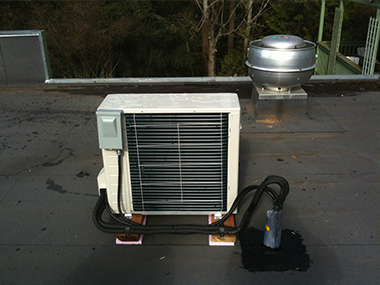 Offering trusted professional HVAC system maintenance, installation, replacement and repairs. 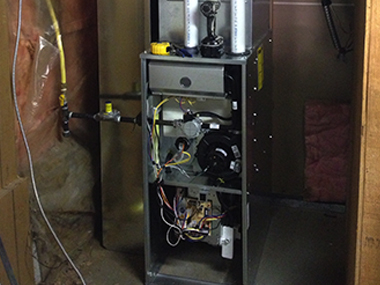 Sub Zero Heating & Coolings goal is to offer the highest quality of HVAC heating system installation and maintenance support. 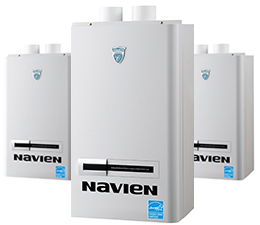 Whether you own a single family home or a larger commercial building, we’re here to design a heating solution that will best serve your needs. 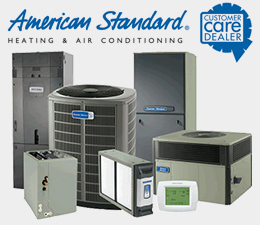 Sub Zero Heating & Cooling is the place for all of your HVAC (Heating & Cooling) equipment maintenance needs. 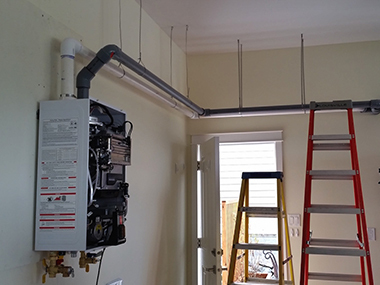 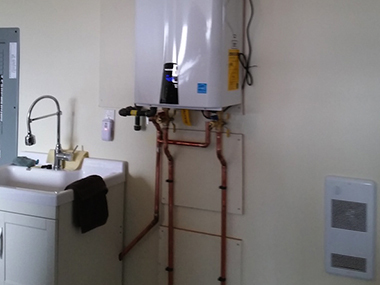 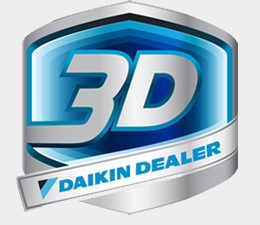 We bring years of experience an professionalism to every project, so you can be confident in trusting our technicians to insure your system is running at it’s best at all times. 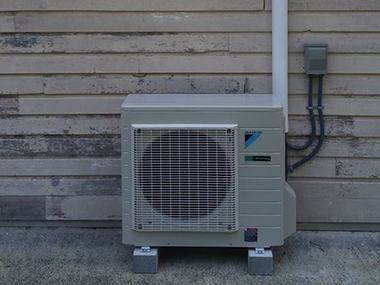 Whether you need an air conditioner or heat pump replacement or repairs to your existing single unit or an entire office building system, our highly trained and experienced Red Seal contractors can get the job done. 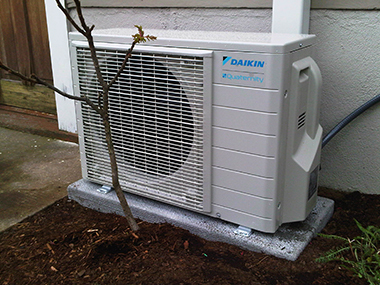 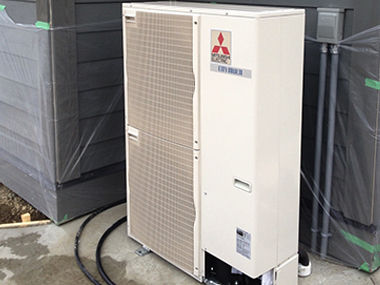 Specializing in residential and light commercial AC units. 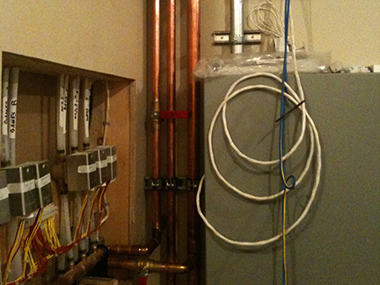 Sub Zero Heating and Cooling is a family owned & operated local business! 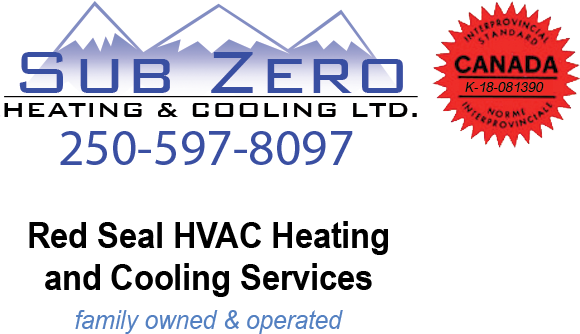 Call Sub Zero Heating & Cooling Today!